The blog section is my playground. It’s where I share my love for stories, film, music, art and writing. Read the posts as if they are mini meditations. Let them sink in as food for thought (focus) and entertainment (joy). It’s playful because it’s lighthearted and profound because I believe it to be meaningful. In my writing you’ll find that I reflect on life or that I use the subject as a metaphor for the beauty and mystery of life. And I love writing. Usually the words come to me as I write – it’s an all improvised collection of thoughts, ideas, insights and meditations on life. Words with a philosophical, psychological or spiritual feel – a positive line of thinking – mostly mine, some gratefully borrowed from others. I hope it brings you new insights – and/or remind you of the wisdom you forgot you had. It’s my dream to connect and interact with people from all over the world, to share ideas. It’s not about ‘the truth’ for me. It’s about the journey. And so I hope you’ll comment on my posts. 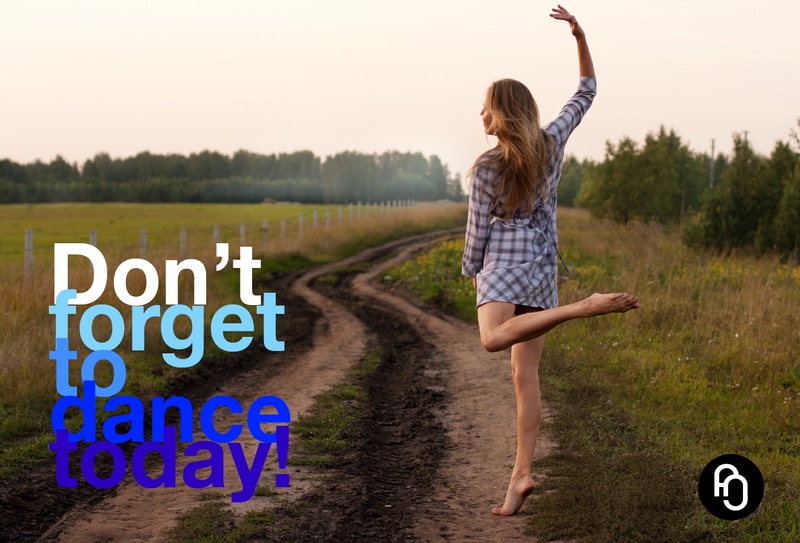 And thank you for sharing my posts on Facebook, Twitter or Pinterest, etc. I’m honored! If you wish to be a guest columnist, please contact me! I’m always looking for ambassadors of focusNjoy: free spirited people, willing to share their thoughts and views on life. Also, if you have your own blog and you feel we might be able to work together, feel free to say hi. I’m always interested in having a talk! In this section I would like to say a big thank you to all the artists who enable me to create my blog, using their creativity, time and effort. It is thanks to them, that I am able to visualize all the thoughts I have and all the stories I write. The videos often take my breath away and I only have to search for them! Thank you filmmakers for sharing your work with the world! The same goes for the artists of all the visuals that I use to communicate the emotion of what I want to say. If you’re an artist who’s work is used on my website – and you feel it’s a copyright infringement, please contact me. We can a) discuss how I could use your work to your satisfaction or b) I can remove your work to replace it with something else. Thank you. If you’re a visitor who would like to use one of the visuals on my website, as a Facebook header like the people in the image or for some other purpose, please notify me in advance. Again, thank you. 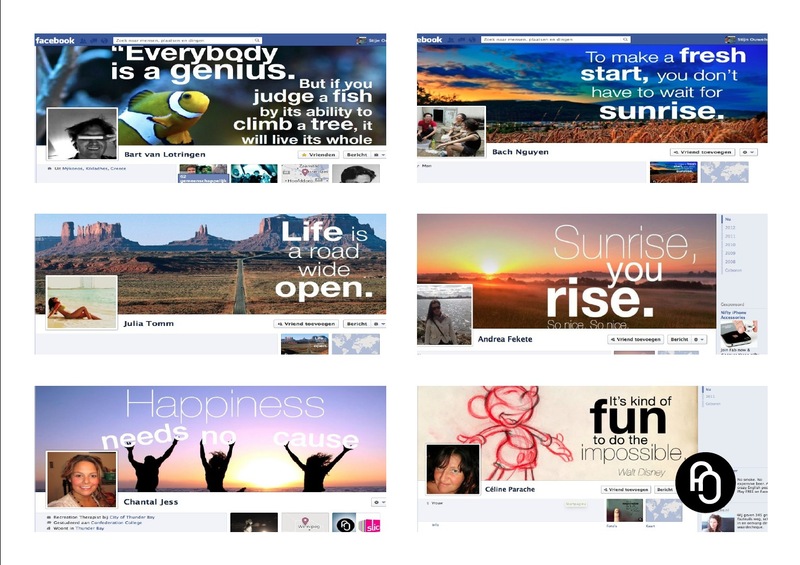 Some examples of people on Facebook who use a focusNjoy visual quote as their cover photo.